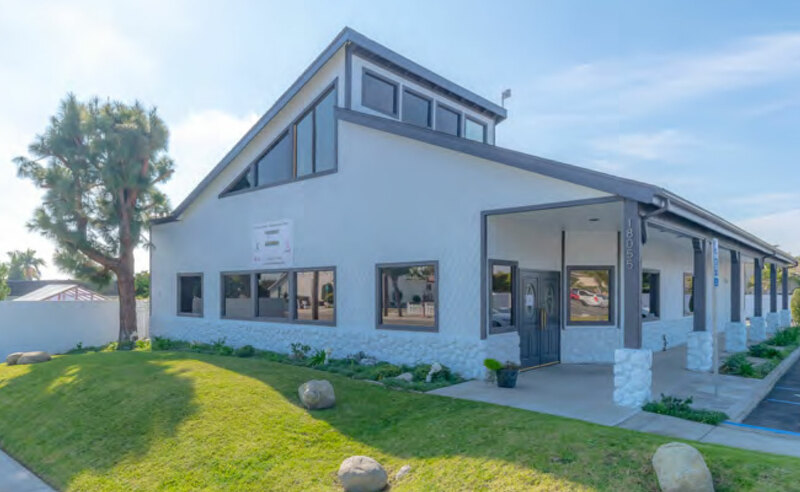 COSTA MESA, CA – Just months after opening its second office in Garden Grove California, the Elizabeth Do Team DRE#01473012 has acquired a new larger 4,000 square foot office space in Fountain Valley near the corner of Talbert and Bushard. The firm will be relocating its corporate office in Costa Mesa to this new location. This move will provide the more than 25 experienced industry professionals more than three times its current square footage. 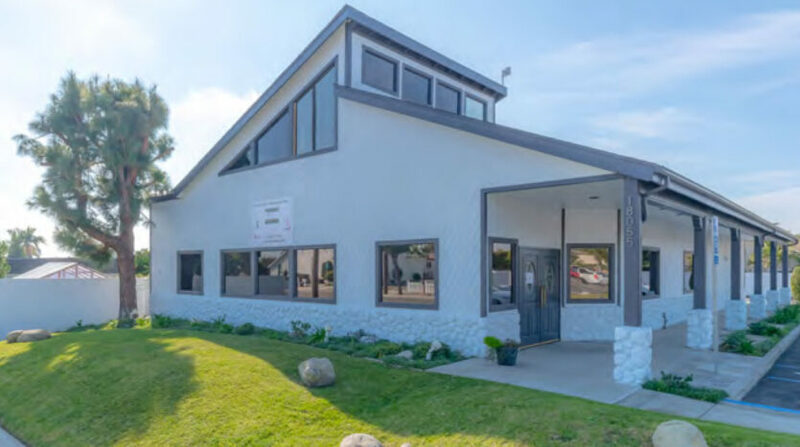 From its humble beginnings in a garage office to its two locations in a few short years, the firm’s growth is remarkable. The firm offers real estate services, commercial listings, investment properties, property management and has just launched its Builder/Developer program. The Elizabeth Do Team is a Keller Williams company. The firm is the #1 Keller Williams group in Orange County and #2 for the Keller Williams SoCal area. The firm is the #1 Real Estate Team on Yelp for Orange County. The firm has sold over 1,200 units and earned over $650 million in real estate sales. This diverse team truly represents the Orange County/Southern California area, with Agents fluent in Spanish, Vietnamese, Mandarin, Lao and Italian. The Elizabeth Do Team is a Client-centric real estate team ready to meet your needs.